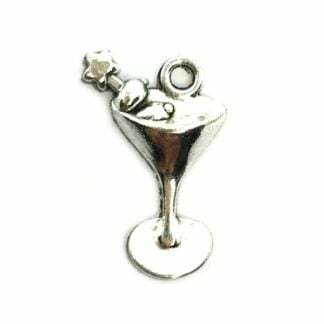 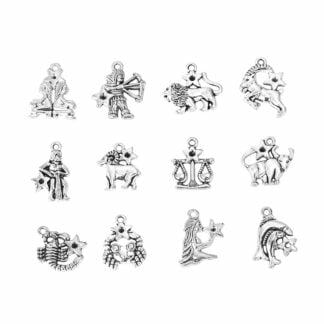 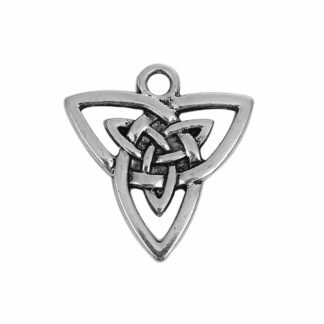 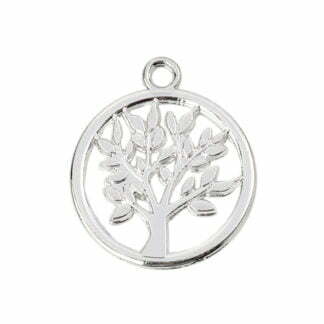 Charms for jewellery making, silver plated, brass & copper. 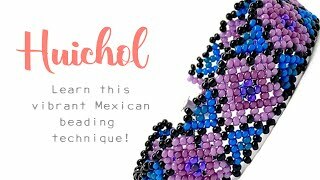 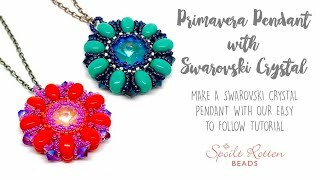 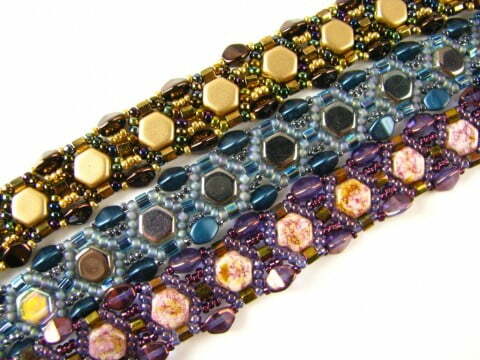 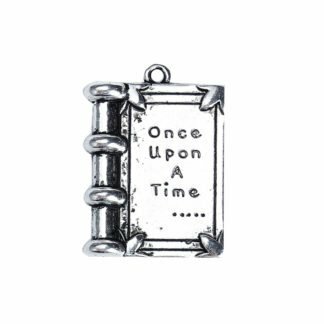 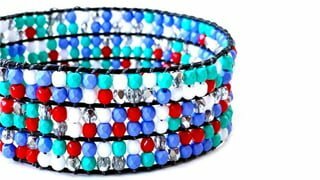 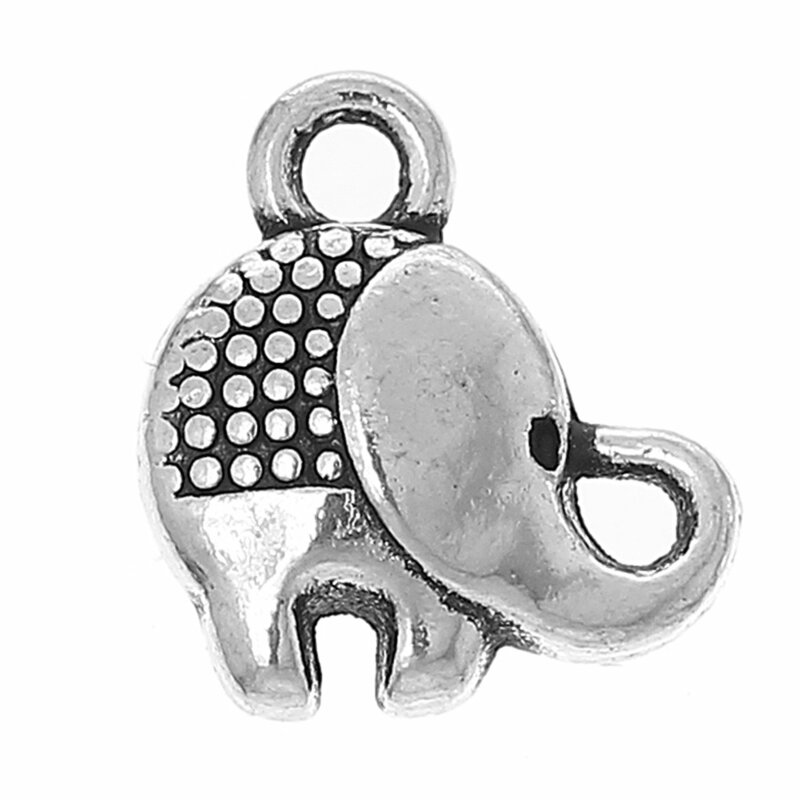 If you can’t find the charm you need then please let us know and we will do our best to source it for you. 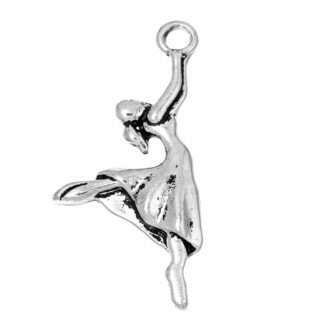 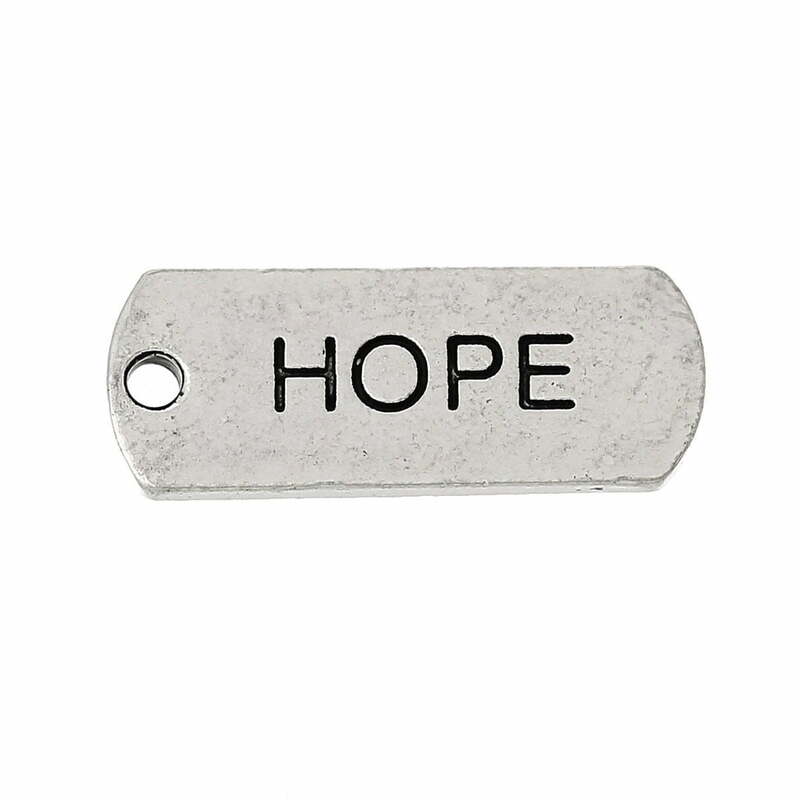 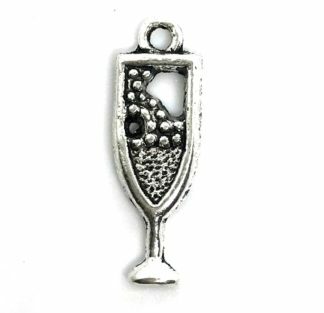 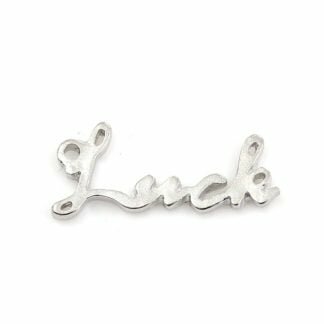 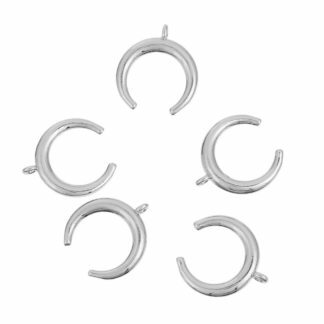 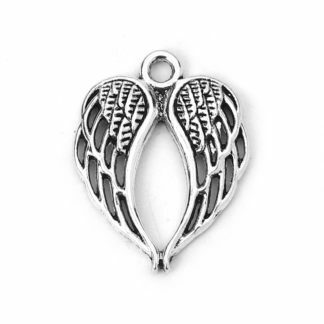 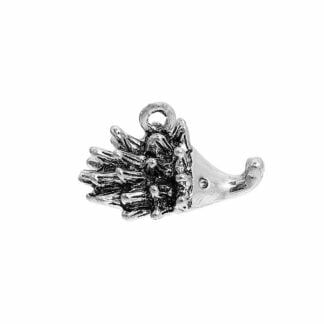 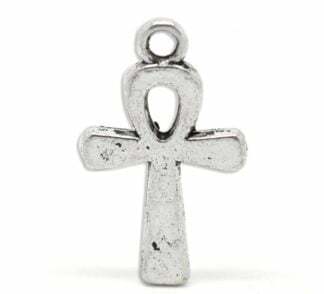 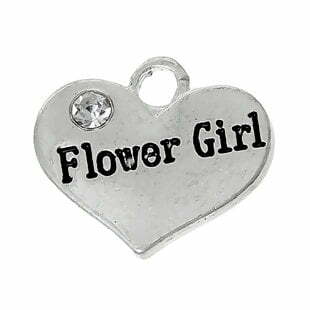 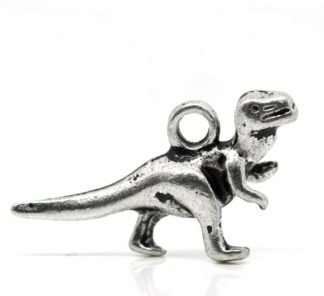 We have hundreds of silver, brass, copper and gold charms in stock and are constantly bringing in new shapes and styles to suit the latest jewellery making fashions. 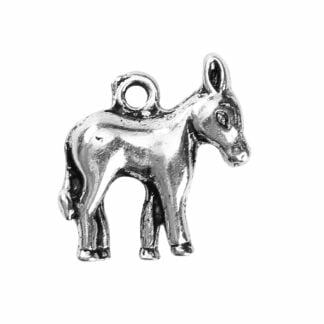 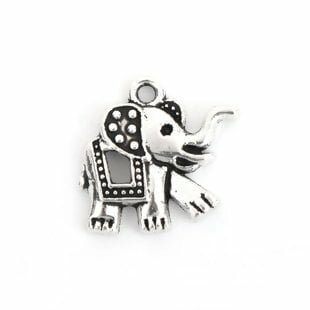 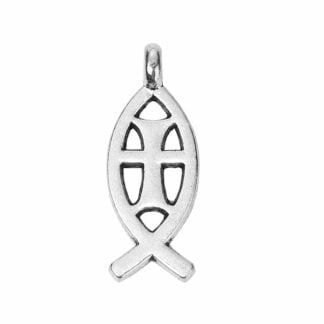 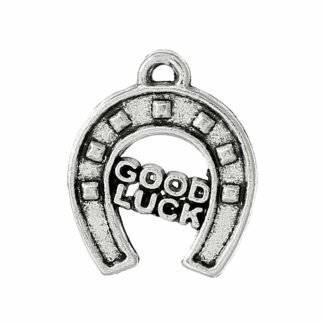 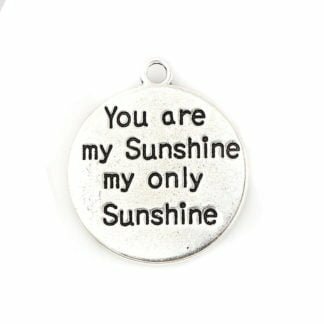 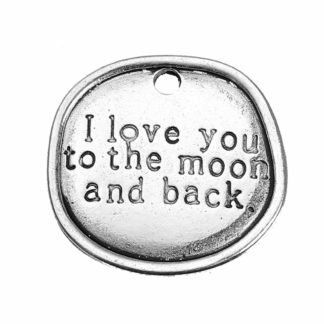 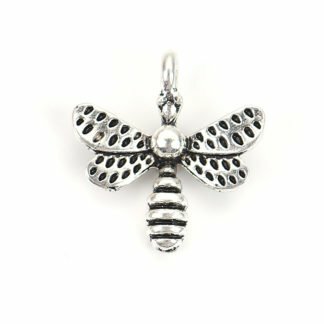 Choose from animal charms, good luck charms, wedding charms, message charms, heart charms and lots more.